Maine to England. This position assured Tate's success, and his status in the community is reflected by the style of architecture he selected for his home. With its clapboards still unpainted, Tate House is one of two residences in Maine with an unusual subsumed dormor in the gambrel roof. 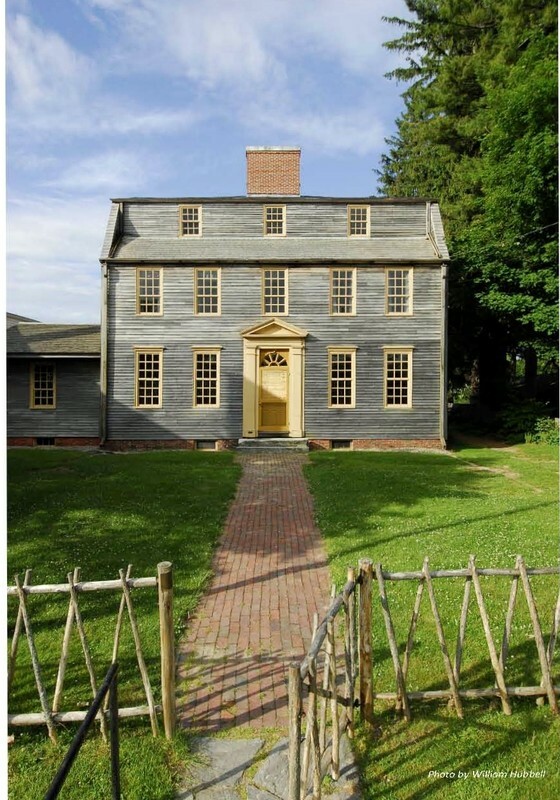 As the only pre-Revolutionary home in Greater Portland that is open to the public, the impressive period furnishings, beautiful grounds and herb gardens, and unique architecture of Tate House offer an insightful glimpse at the 18th century and life in Colonial Maine.